This is a blog about photography and video managed by Lee White, a professional photographer based in Los Angeles, California, USA who has over twenty years experience photographing for advertising, editorial and corporate clients in the United States and all over the world. 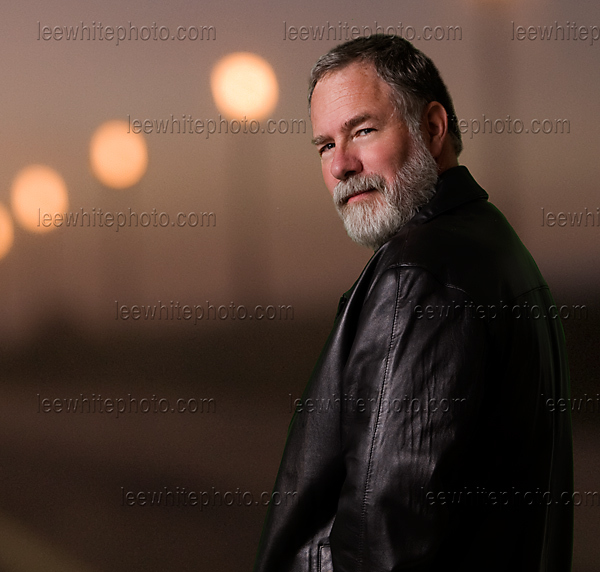 Presently, Lee White does mainly dramatic portraits on location. In his career, he has done a wide variety of photography from advertising to celebrity and product to annual reports. Lee has also spent more than fifteen years as a photo educator instructing about digital and analog photography. The blog covers a wide range of photography subjects including techniques, equipment, philosophies, news, experiences and just plain thoughts on photography and video.